Head out on the hunt with the World Famous Deluxe Quiet 900 Pack from World Famous that offers light weight storage with air ventilation suspension system and hydration compatible. 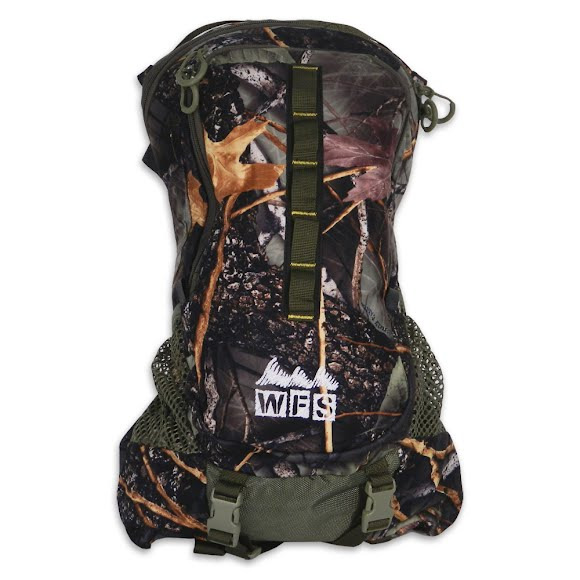 This pack is exactly what I was looking for short hikes and hunting excursions. Quality is excellent and as advertised. Thank you Bob Ward's !